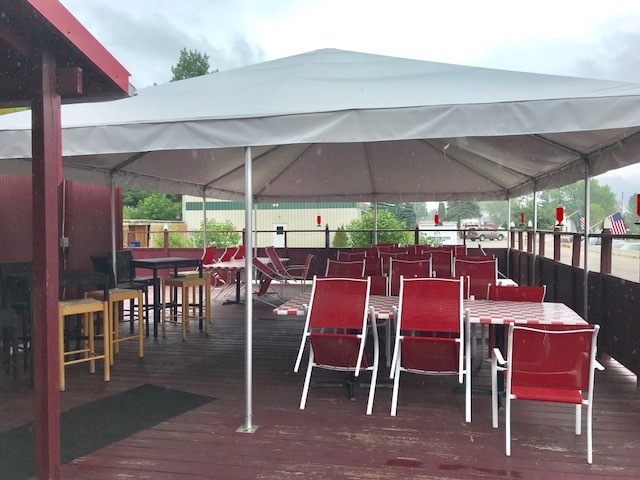 Business only, liquor license, furniture/fixtures included. 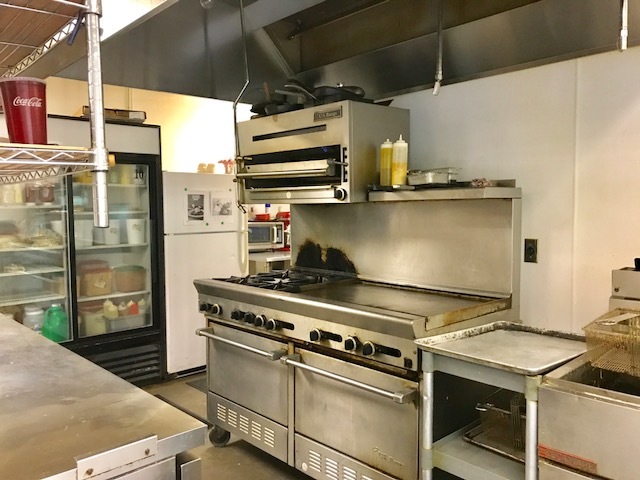 A great opportunity to own a piece of local history! 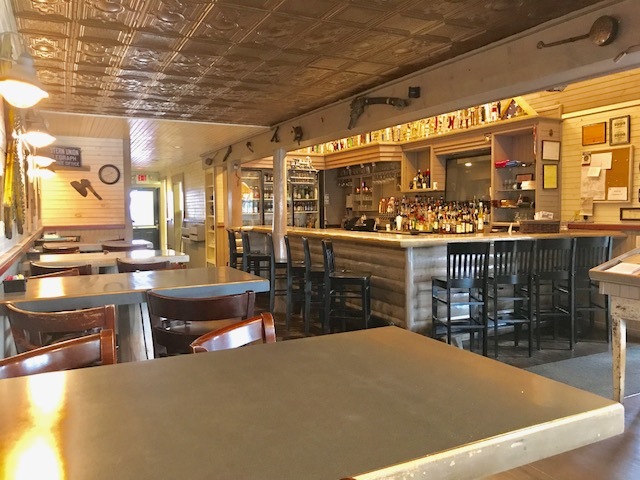 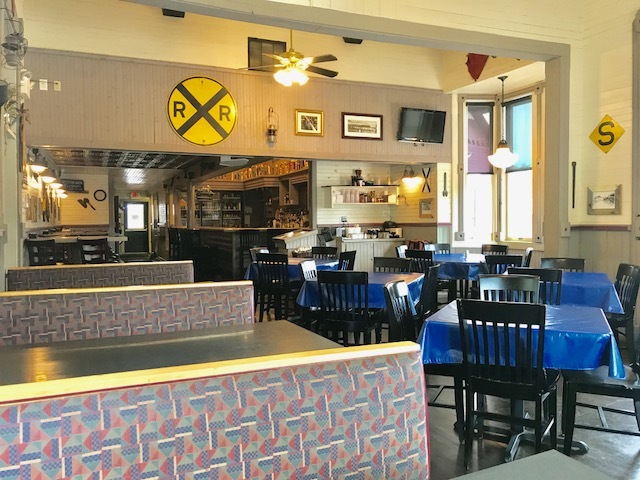 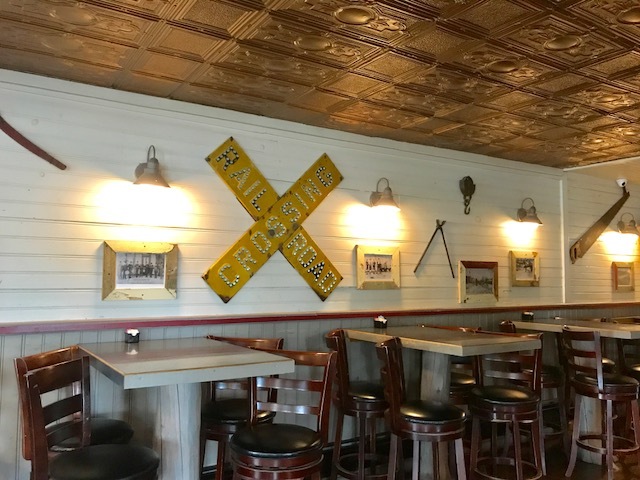 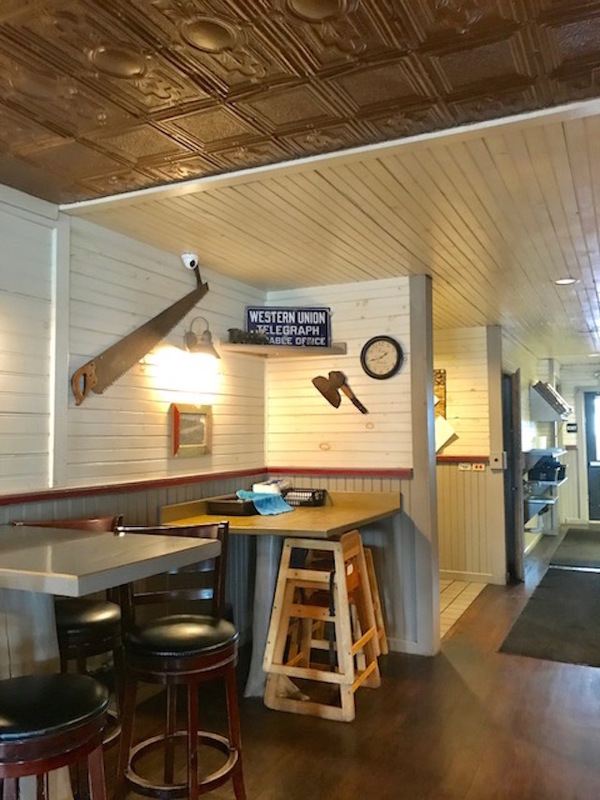 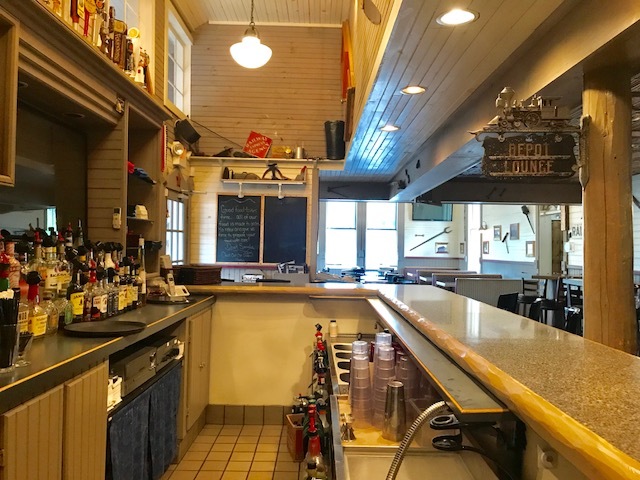 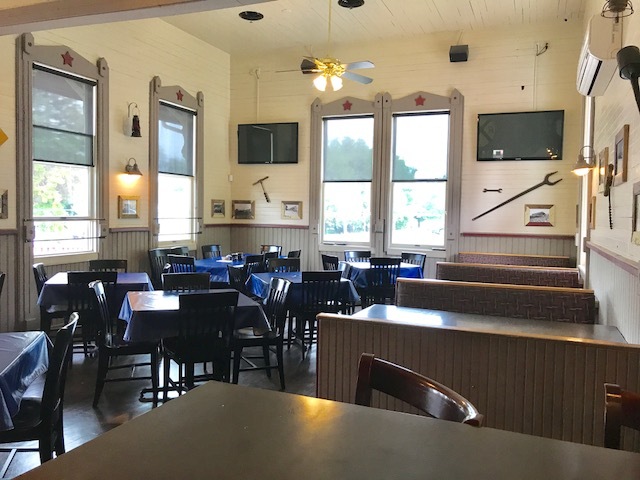 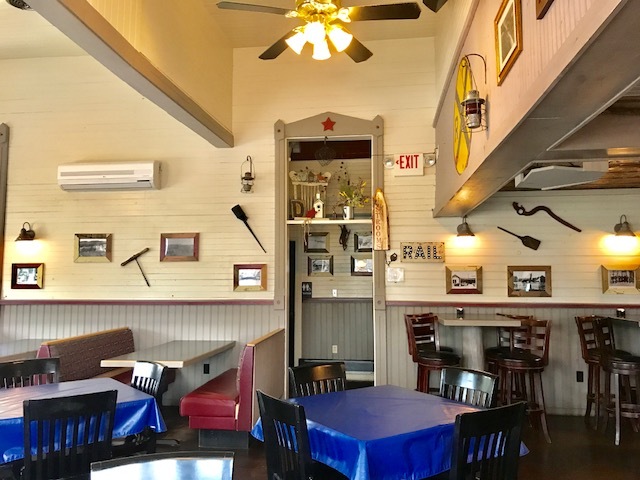 The Alanson Depot Restaurant in the heart of downtown Alanson is a community centerpiece. 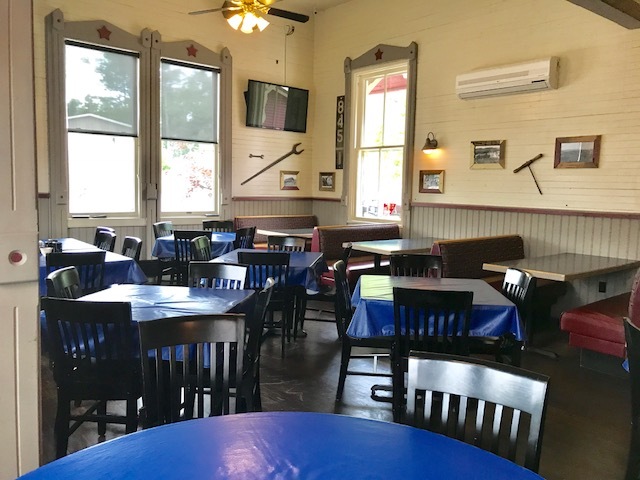 Currently a successful restaurant with indoor dining, bar, and spacious outdoor patio. 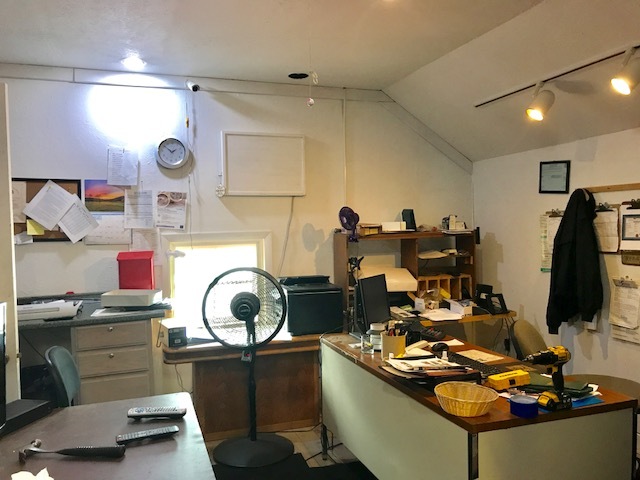 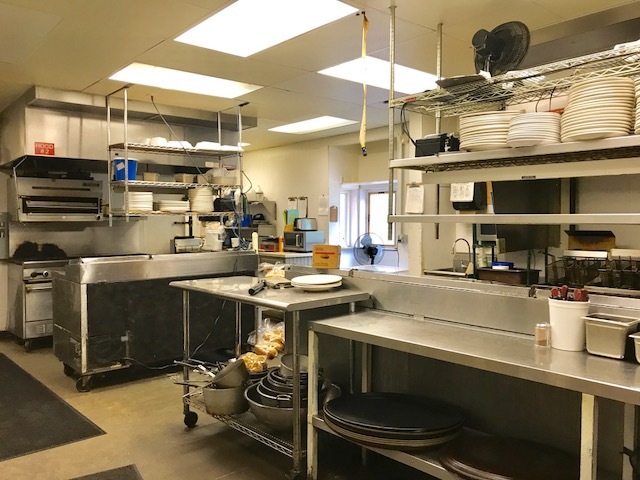 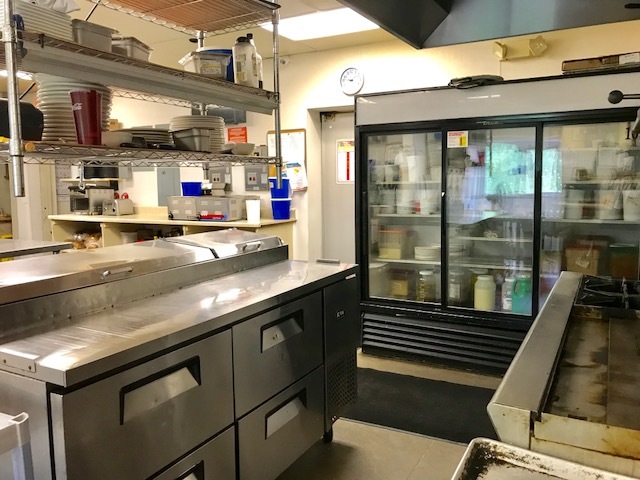 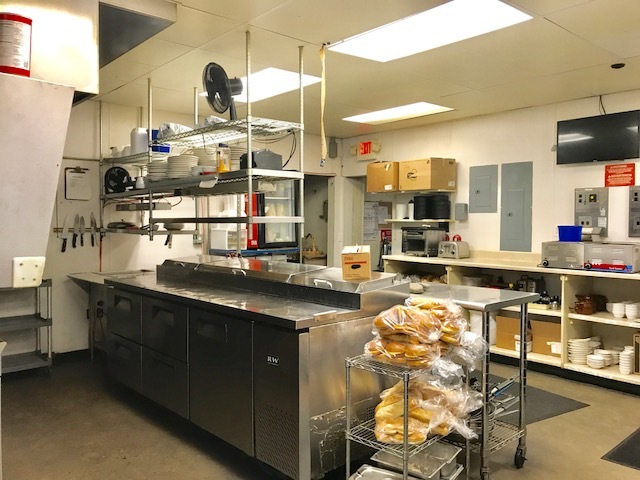 Full service kitchen, drive-thru capability, storage, and office space all on site with lease available. 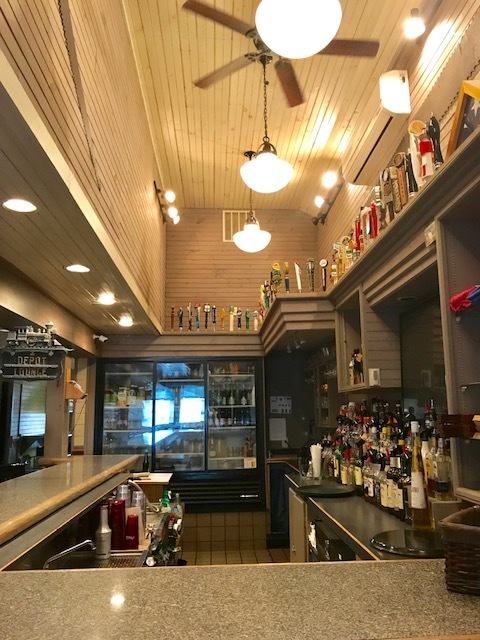 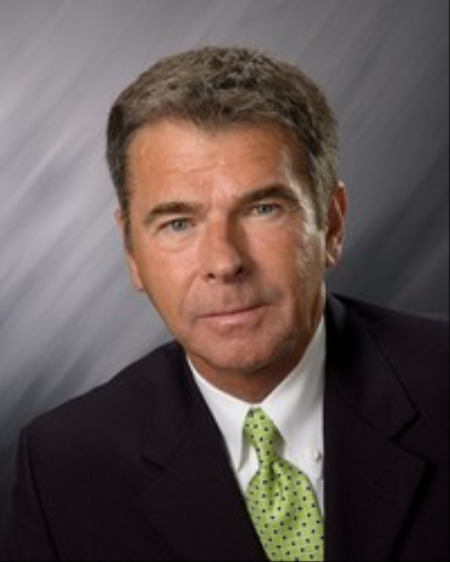 Option to purchase building only or building with business.